Stunning unit at ICON!! 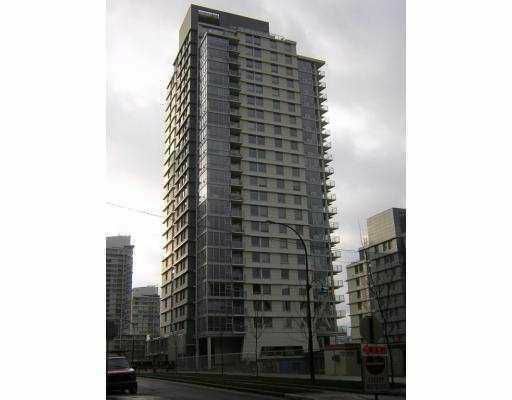 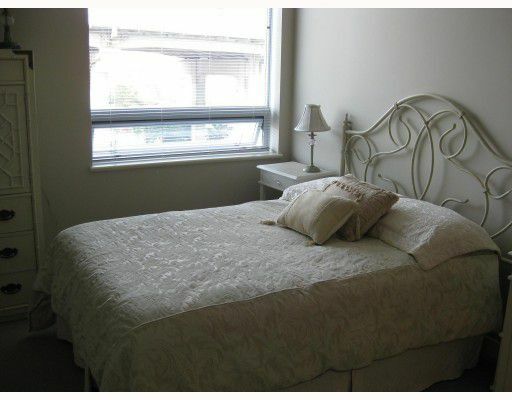 2 bdrm & den with high ceilings this is the ideal place to call home or for investment. 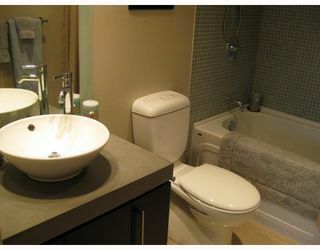 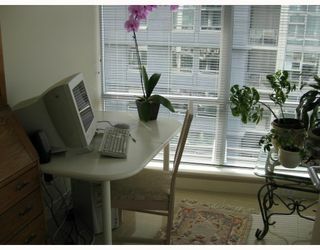 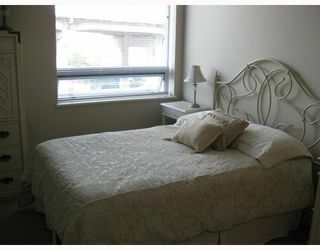 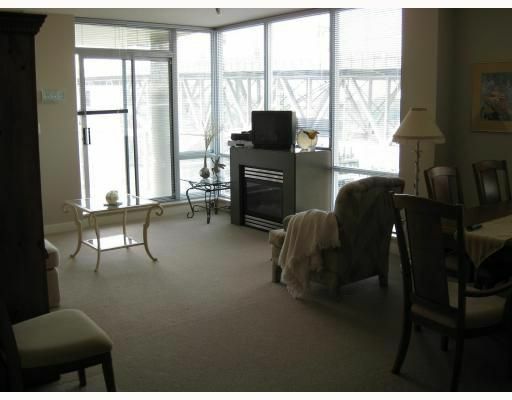 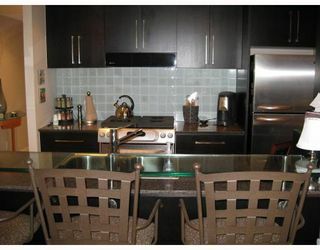 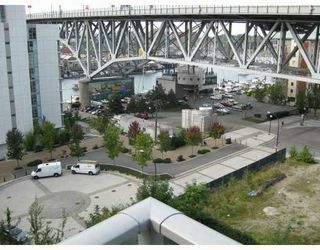 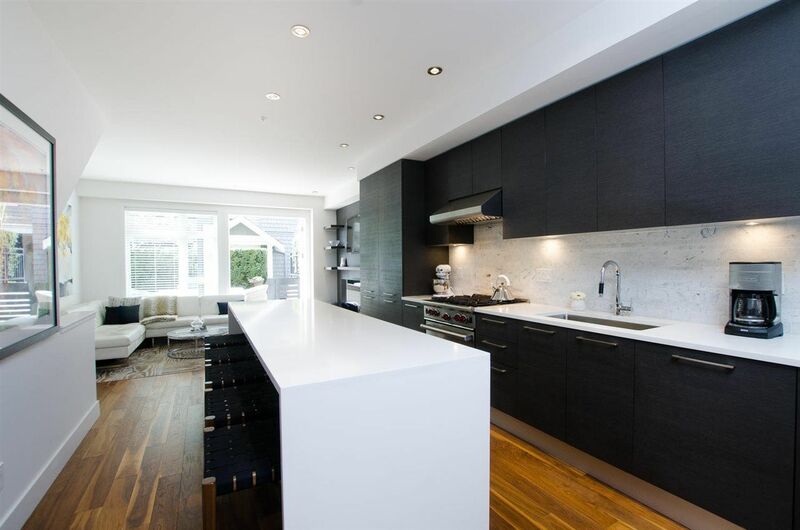 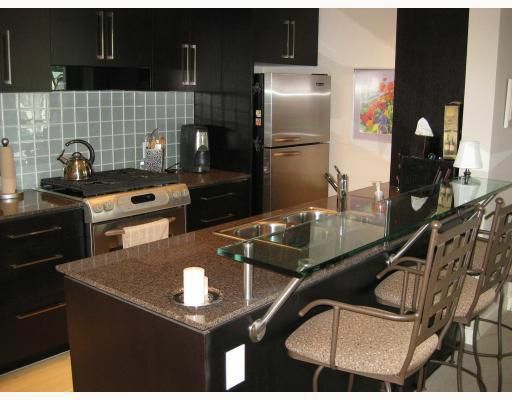 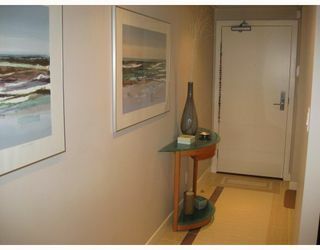 Superb facilities and just steps to the Seawall, Park and Yaletown's shops and restaurants.